Gifts. We’ve all given some, and we’ve all received some. Birthday gifts, Christmas gifts, re-gifts. Some of my favorite gifts to receive – and to give – are the ones given for just cause – “just ‘cause” you are loved by somebody. Whatever the occasion, the giver usually puts some thought behind what gift he chooses for the recipient. I know when I give a gift, whether it is a book or clothes or flowers or food, I am particularly blessed to know that the person I give it to will use it to benefit himself and/or others. Not long ago some members of my church went through a study series on Spiritual Gifts. In one part of the study everybody had the opportunity to take a personal Spiritual Gifts Assessment. This assessment was a questionnaire designed to reveal some areas where God has blessed each of us individually with strengths that we can use in our lives, such as wisdom, creative ability, teaching, intercession (praying for others), healing, helping where there is a need. God gives us these gifts, not because it is our birthday or some other special occasion. He gives them out of “just cause”. And just as any giver of gifts, He gives them for us to use not only for our own benefit, but for the benefit of others as well. When I completed my Spiritual Gifts Assessment, it revealed that I had strengths in creative ability, knowledge, wisdom, and shepherding (guiding others in ministry). Not a huge surprise to me. In fact, the gifts God has given to you will usually coincide with things you already are somewhat good at and like to do. Many of us use our gifts and abilities already, but do we use them to the full potential and purpose that God has in store for us? This makes me think of a story that I was reminded of not long ago. The story of the Eagle and the Prairie Chicken. There once was a mother eagle who dropped her unhatched egg into the nest of a prairie chicken. After a time, the egg hatched, and the eaglet grew up fully believing that she was a prairie chicken. How could she have known any better? She copied her prairie chicken mother and siblings in all their movements. To feed herself, she scratched in the dirt for worms and grubs as all prairie chickens do. One would never know by her behavior that she was not a prairie chicken although she looked nothing like the rest of her family. One day, while scratching for worms with the rest of the prairie chickens, she turned her eyes toward the heavens. Her heart filled with unexplainable rapture and a strange longing as she watched an eagle soar on the wind. She dared to voice her admiration of the eagle out loud to the rest of the group. "Well, of course, we all know that the eagle soars! But you are just a prairie chicken. Prairie chickens do not fly and never will. Don't even think about it." The eagle, who thought she was a prairie chicken, believed what was told to her. She stifled the strange longing inside of her and never let herself wonder again why she must stay on the ground with the other prairie chickens. 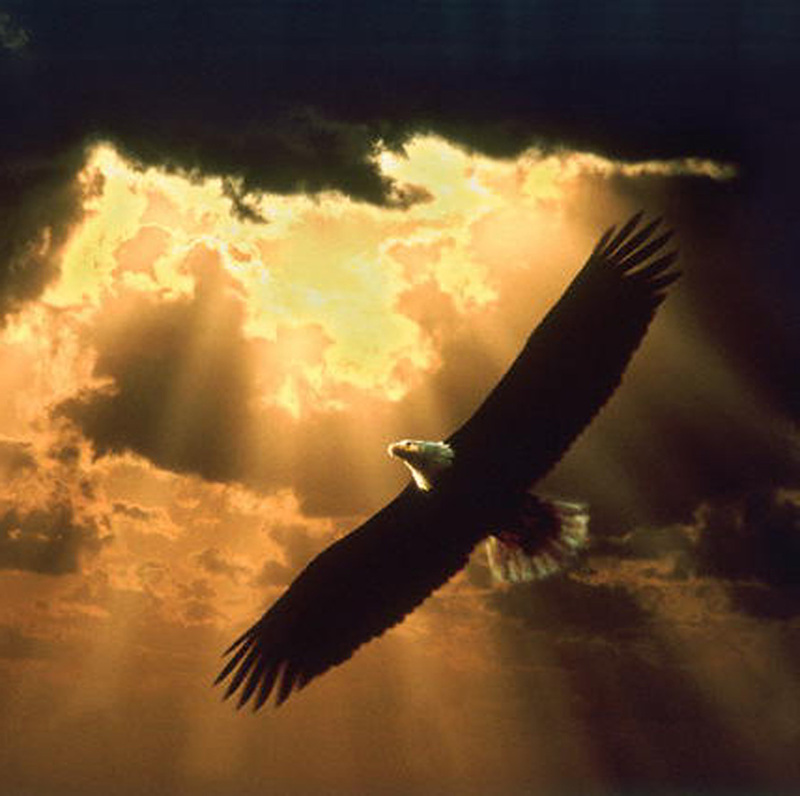 God created you and equipped you to soar like an eagle. Don’t settle for believing you are not worth more than a prairie chicken life. Use the unique gifts that your Creator has thoughtfully and purposefully chosen for you. If you are not sure where to begin, start by taking a Spiritual Gifts Assessment. Then find someone – for example, a pastor, a mentor, or even me – who is willing to explore the possible ways you can use those gifts to share with others in a way that will bless the One who gave them to you. If you are interested in discovering your Spiritual Gifts, I would love to talk further with you.